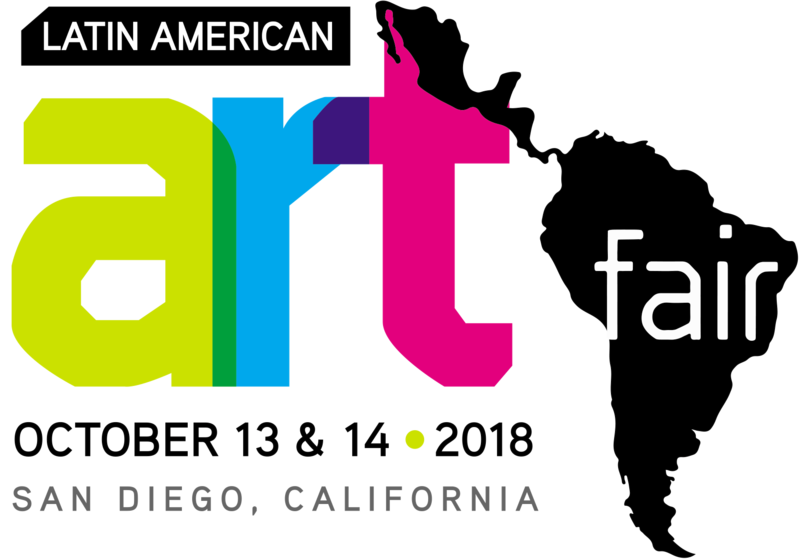 LATIN AMERICAN ART FAIR has been recognized as one of the most successful art festivals in Southern California receiving up to 8,000 visitors in two days. Over the course of three editions, LAAF has exhibited leading Galleries, Artists, and Folk-Art Masters from Mexico, Argentina, Columbia, Chile, Peru, Guatemala, Cuba, and Venezuela. 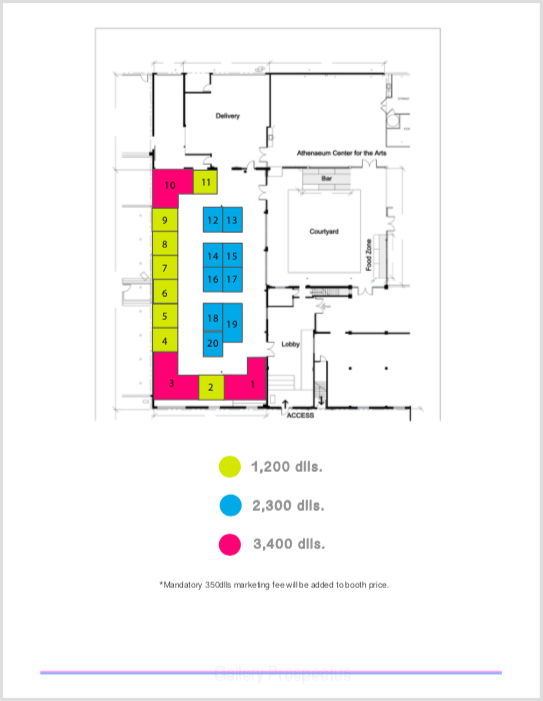 Listing on LAAF online virtual map and allocation of Booth space for the Show will be allocated and determined by LAAF Management. More chairs and tables available for rental feel must be reserved prior to event. Each artist will have to fill out a required application online. The application fee is a mandatory and non-refundable $30.00 USD. This application does not secure your participation in the fair. After filling out the application the artist will receive a notification confirming entry on behalf of the fair staff.